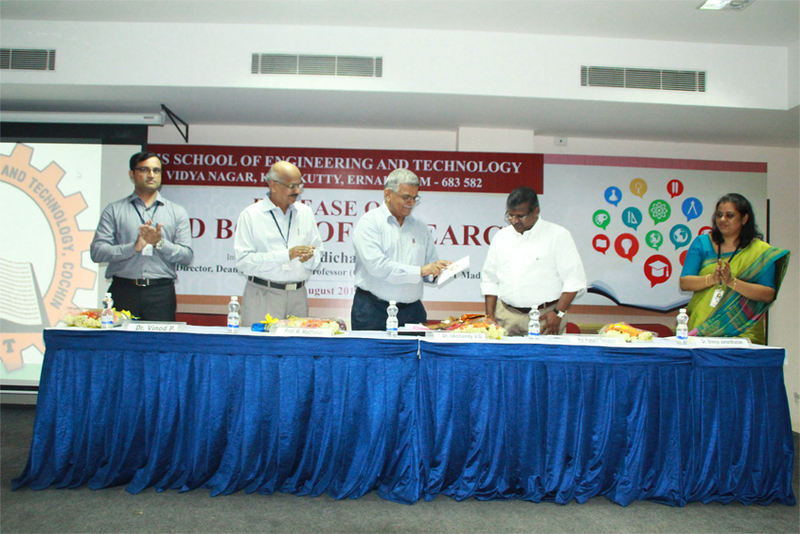 SSET has been looking for new avenues to expand; and research is one such which it has been lately focusing on. 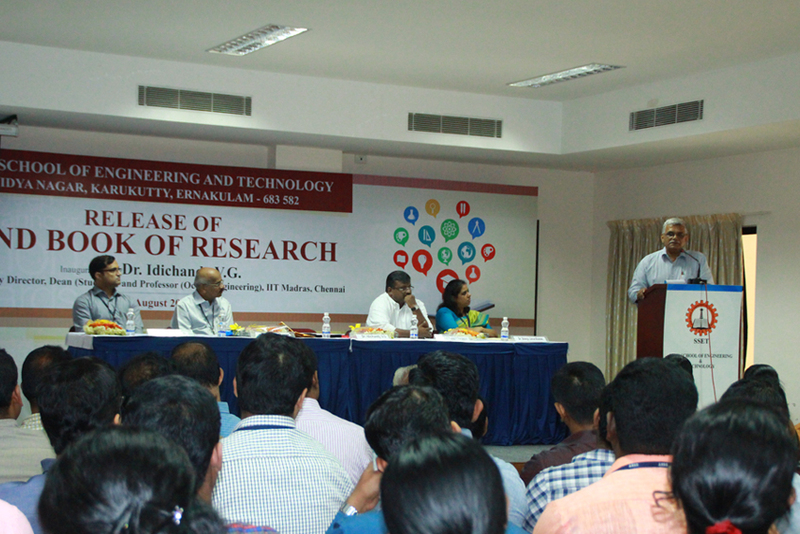 Strengthening research is one of its objectives towards pursuit of excellence. It has a well-established research cell run by coordinators from various disciplines. The research activities of SSET are based on a well-defined policy making possible the carryout of unified research practices at the institution. It has been mainly focusing on multi-disciplinary projects which are the need of the hour. The faculty and students are also involved in projects of societal impact and socio-economic concern. Improve teaching standards as research and teaching are intrinsically linked and mutually complementary. Emerge as a leader in dissemination of knowledge by focusing on increased number of faculty development programmes, workshops, seminars and conferences. Enhance access to journals and periodicals. Provide periodic training for SSET faculty in writing quality papers and publishing research findings.